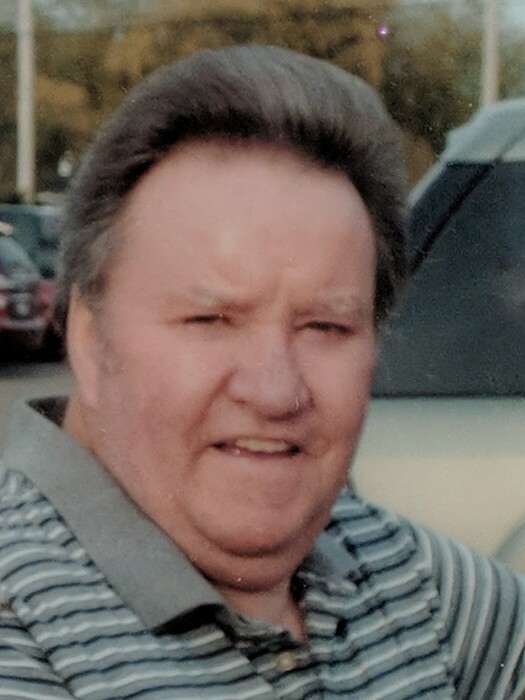 Charles "Chuck" Overton, 73, went to be with the Lord in his home on October 22, 2018 surrounded by his loving family. Born April 19, 1945 in Beach Fort, Tn. Son to Versie and Leamond Overton. Lived 50 years in Rockford, moving from Tennessee. A retired talented machinist. Married to Lydia Overton in Tennessee on July 13, 1963. Survivors include, wife Lydia; four daughters, Tammy (Everett Clay), Tonia (Bruce Riley), Tina (Jeff Poff), Jessica (Justen Kirkland); two sisters, Lillian (Dell Huse), Ruby Eichmeier; five grandkids; eight great grand kids and one on the way; several nieces and nephews; and many close friends, Galon Moore, Ken Butler, Bud Wilkinson, and Jerry Hall; plus all his extended church family, Pelley Road Fellowship Christian Church. Predeceased by his two sons, Charles Jr. and Edward Charles Overton; parents; three brothers; and one sister. Funeral service will be held at 12:00 p.m. Thursday, October 25, 2018 in Honquest Family Funeral Home with Crematory – Mulford Chapel, 4311 N. Mulford Road, Loves Park with a visitation from 11:00 a.m. until time of service. Private burial in Sunset Memorial Gardens.